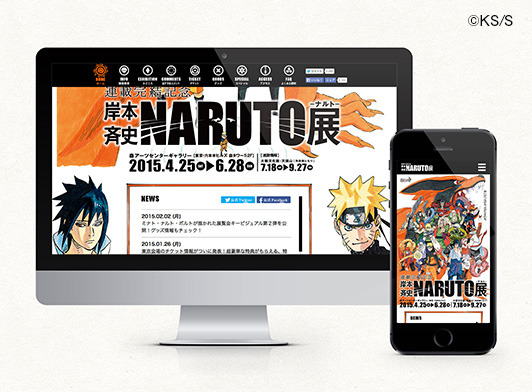 Fully experience the world of Naruto! 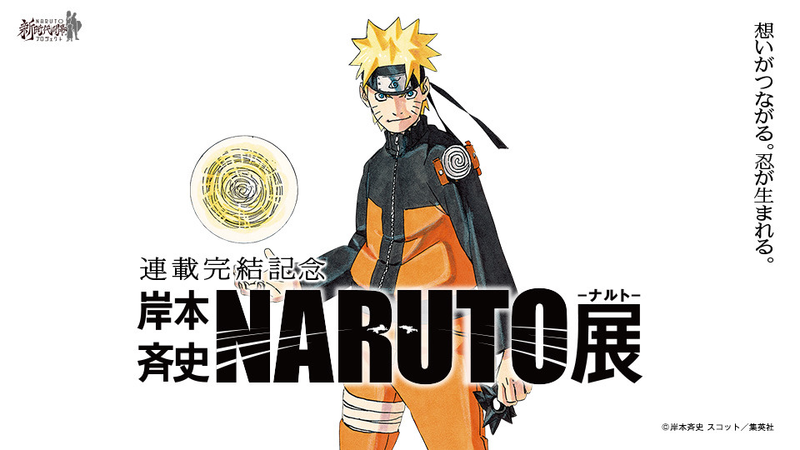 Naruto is a comic series first published in Japan in 1999in Weekly Shonen Jump magazine. After gaining high popularity both inside and outside Japan, it completed in November 2014. The first NARUTO exhibition titled “Masashi Kishimoto's Naruto Exhibition” will be held at Roppongi Hills, Tokyo starting April 25, 2015. 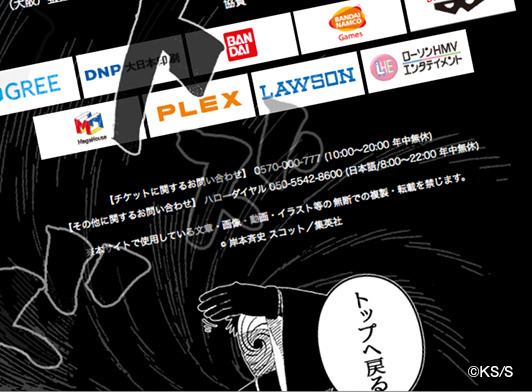 KAYAC has helped creating the official website through client work service.We tried and created UIs fully representing the world of Naruto, from the overall website design to details such as Naruto characters that pop up with a button.The team of creators devoted themselves to understanding the workand created the website with the love of Naruto.The website is filled with popular gimmicks that fans could instantly associate with specific scenes. 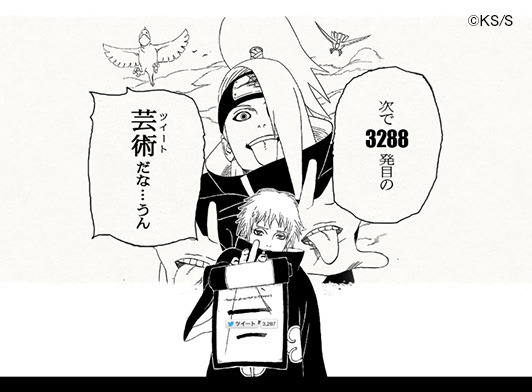 Especially, Tobi’s Kamui UI hidden in the footer has been much talked about in Twitter.Stay tuned for further updates of special content exclusively available on the official website!